As 2013 draws to a close, its time to take a look at some of the tech products which have excited us the most this yea. In the first of this BurnTech.TV series of articles, we investigate the tablets, laptops, smartphones, smartwatches and cameras that have done the most to grab our attention during 2013. 2013 has been a daring year for tech, brining new categories of products, most notably in the wearable space as well as great incremental improvements elsewhere. Lets dive in and investigate the years hottest tech gadgets. There have been no shortage of great tablets that have hit the market this year, as well as some notable refreshed models. Apple continue to lead the way with their ever evolving and improving iPad. the launch of the iPad Air did much to keep them ahead of the chasing pack – indeed the tablet space has been one where Apple have resolutely held off the challenges of the likes of Samsung throughout the past two years, unlike the smart phone division. 2013 has also delivered a new tablet craze – the budget model. We talked yesterday about a new super cheap £29.00 tablet offering. The UbiSlate will certainly cause a stir at that price, as will the Tesco Hudl. Tesco, alongside other retailers have begun subsidising their tablet in order to get other home branded products into their consumers homes, not least in Tesco’s case Blinkbox and their grocery app. However, the leader in this space is undoubtedly Amazon. 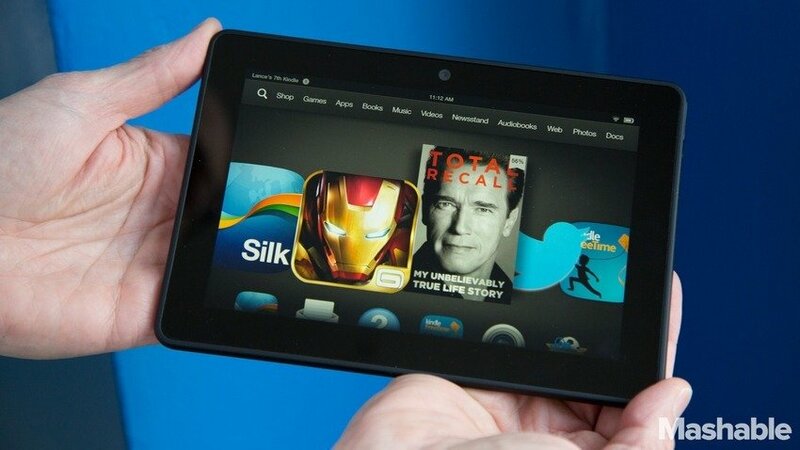 Tablets are all about Media consumption, and the Amazon Kindle Fire HDX tops the bill in this regards. Its amazing considering the price point, but the 7-inch Amazon tablet has the best internal ecosystems, where the whole user experience has been expertly crafted. Sitting at under £200, The Kindle Fire HDX blows away the other Android tablets and is the standout in its space this year. That’s saying something too, considering the Nexus 7 (compared here to the iPad Mini) and new Samsung Mini offerings. SmartWatches have been one of the breakout tech products of the year, compounding the movement towards ‘wearable technology’ which integrates into our daily lives on a deeper level. Despite high-profile launches by the likes of Samsung, as well as the movement towards sports apparel makers and big tech companies getting involved, a small crowdfunded start-up wins. Pebble rose to prominence on KickStarter, where they amply demonstrated that smartwatches are not some geek fantasy and are in fact a tech product which everyday people can relate to – and more importantly, want to buy. There’s been plenty of copycats but few have succeeded in making their smartwatches work as well as the Pebble. 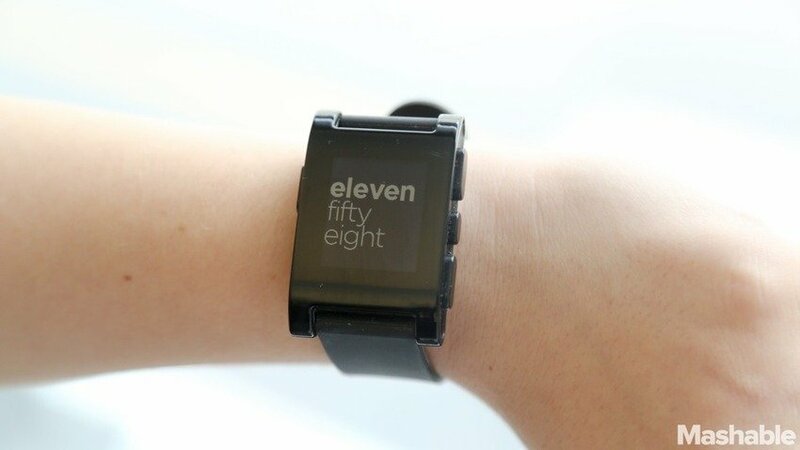 Where other devices have batteries that drain faster than an iPhone 4S, the Pebble is light and nimble on the power front whilst still sporting noteworthy functionality. With a wide selection of useful watch apps, and a very attractive price point ($150) the Pebble is our smartwatch of 2013. The pressure was on the Apple CEO Tim Cook when he came to unveil his company’s latest iPhone this Autumn. The iPhone 4S and the subsequent 5 had failed to capture the publics imagination, and the company had come under increasing pressure from Samsung, leading to them surrendering their position as market leader. Cook needed to deliver, and there were more than a few leading technology journalists who didnt’t think he would. What Cook released was the best iPhone ever made. It did not sport a radically different form factor to the previous 5 – the same larger screen was maintained and the most notable visual changes came in the form of the introduction of the ‘Gold’ colour form. However, the new touch ID has been a revelation. Its more secure, faster to use and blows the pants off inserting a 4 digit pin every time you want to open your iPhone. 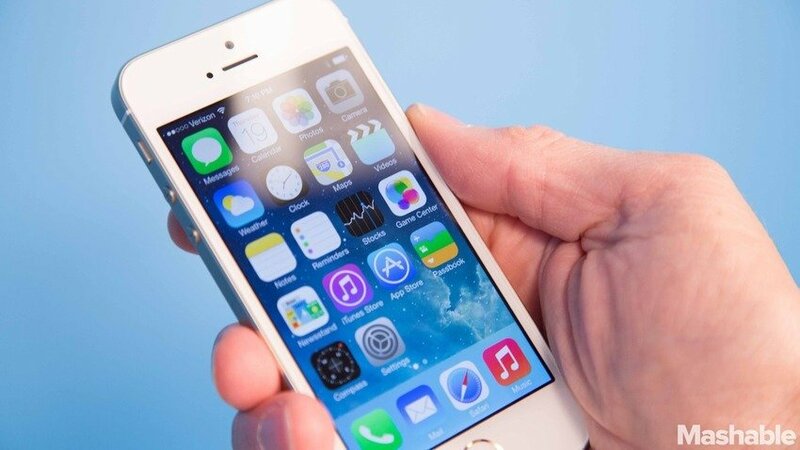 The new 64 bit chip is astoundingly quick, and the 5S remains the only smartphone to pack such power. Sales have backed up the claim that Apple nailed the 5S and as such, they have delivered the smartphone of the year for 2013. Digital cameras made a comeback in 2013 – in a big way. From hot compact cameras, sporting a whole new level of spec, to new superpowered SLR cameras. Whether in boom or bust though, mirrorless cameras are here to stay. 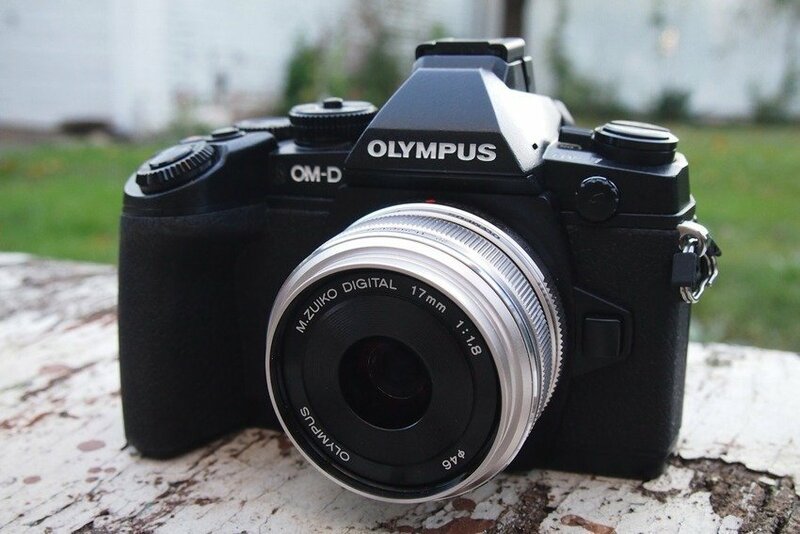 The Olympus OM-D EM-1 is the clear leader in this pack for 2013 and was described by Raymond Wong as “mirrorless perfection”. The superfast autofocus made it a winner for the keen amateur whilst a wealth of more advanced features are more than enough to satisfy the serious photographer. 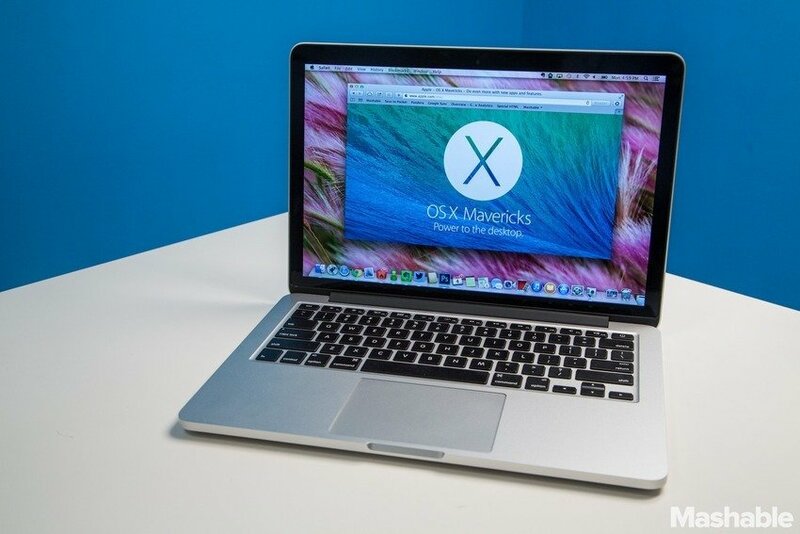 When it comes to laptops, Apple are still a clear winner. Their rapid boot up time, sleek and elegant designs and unrivalled ability to gain the absolute most from their spec are just some of the things that we continue to admire about the Apple Macbook. The super high-resolution retina display is probably the main reason to love this laptop though, delivering a level of display clarity which is rarely matched by premium TVs let along competitor laptops. If we needed any more reasons to love the Macbook this year, Apple went and reduced the price. A 13 inch retina Macbook now starts at under $1,300, matching or even bettering the price of much lesser rivals. For us, the Macbook is the clear laptop of 2013. Keep an eye out for our follow-up articles looking at other leading technology from 2013.